In an era plagued with reunion tours that are often merely cynical cash cows, it’s always good to see a band doing it for more noble reasons. Even better if they’re bona fide local heroes. So Penetration’s 40th anniversary tour, which kicked off last week and hits Newcastle Cluny on Saturday 4th November before finishing up at Stockton’s Georgian Theatre on Saturday 18th November, is very welcome indeed. They burned out very quickly first time round – two albums and barely three years – and in the meantime both vocalist Pauline Murray and bassist Robert Blamire have remained endlessly creative, both in unison and separately. 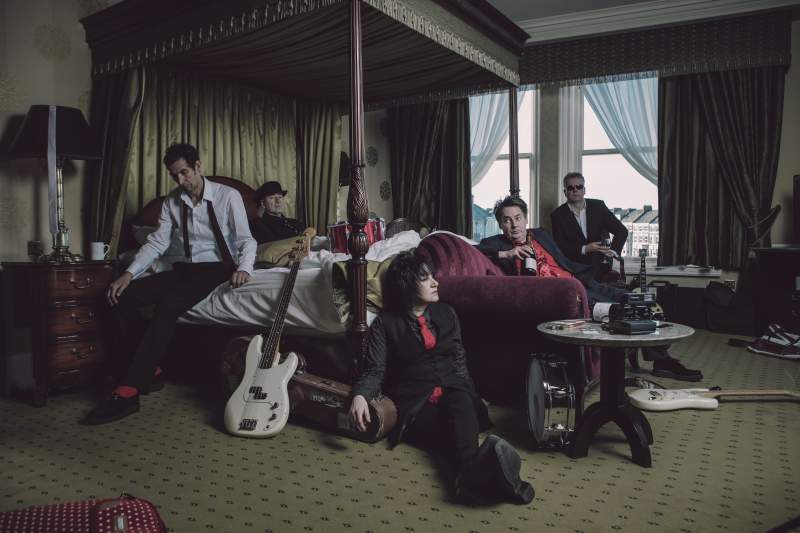 After some tentative reunion shows in the noughties, the band released a well-received third album Resolution in 2015 and are accompanying the tour with two new 7” singles (details of the Pledge campaign are here). In what should make for a fascinating series of gigs, the band are playing chronological sets that kick off with demos and tracks from their two seventies albums before playing material from Resolution.